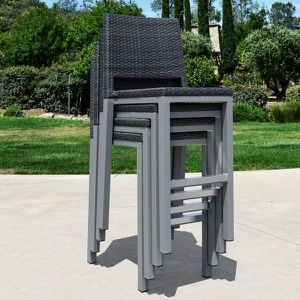 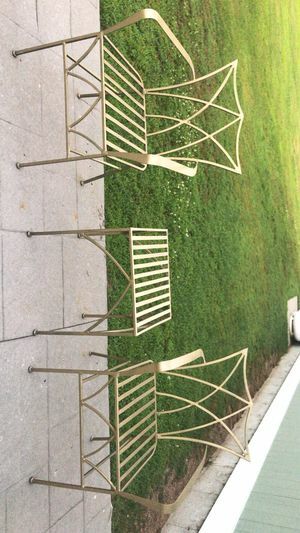 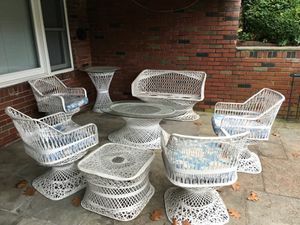 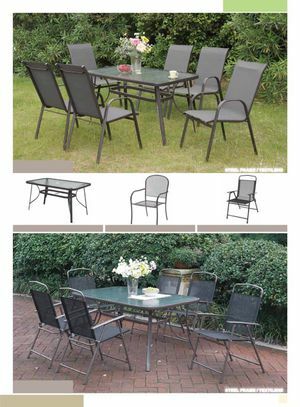 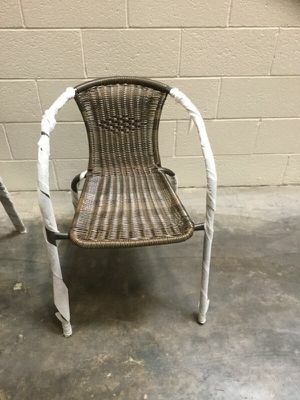 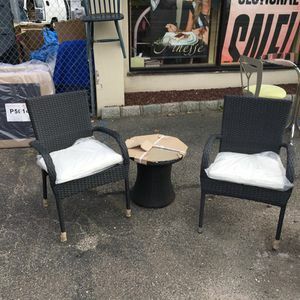 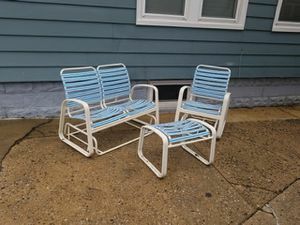 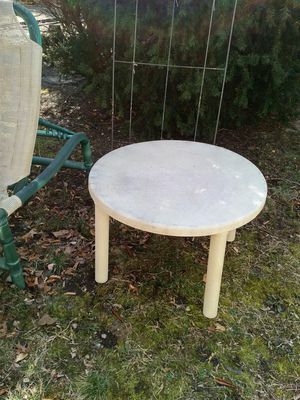 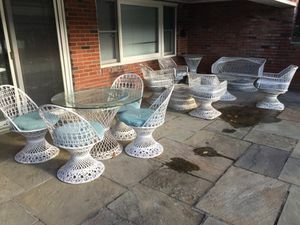 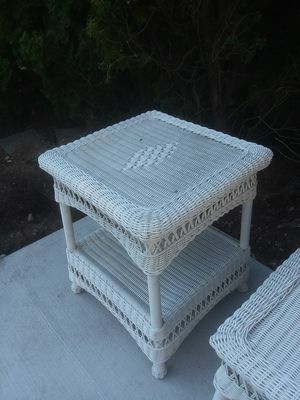 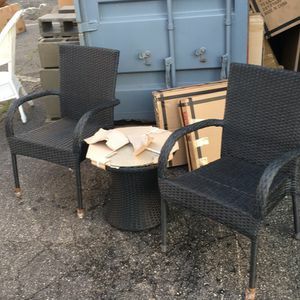 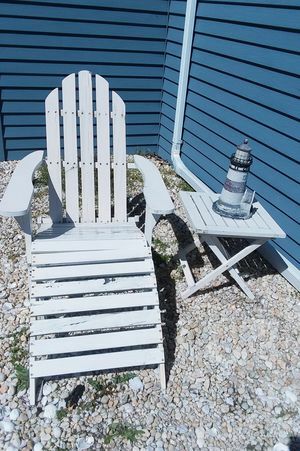 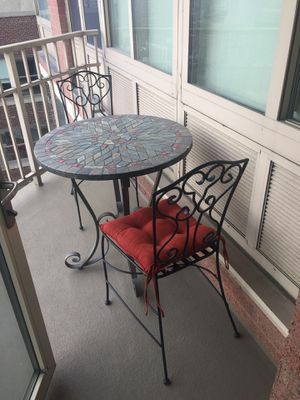 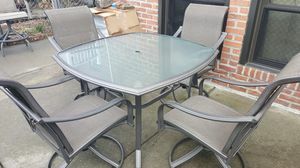 Table 6 Chairs Outdoor set New! 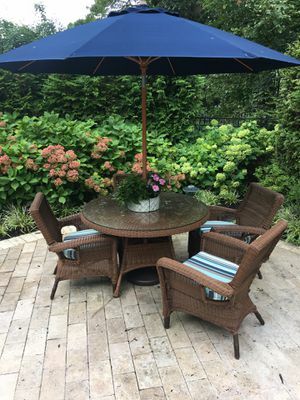 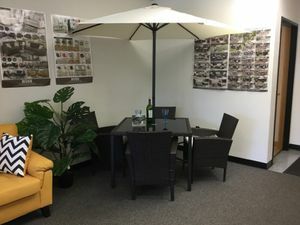 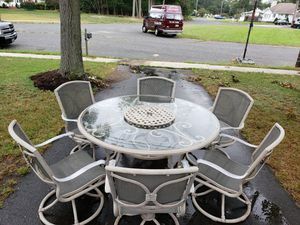 Table 4 Chairs & umbrella new! 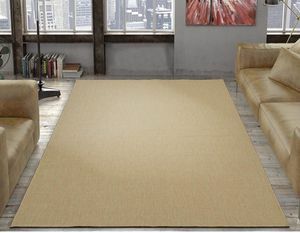 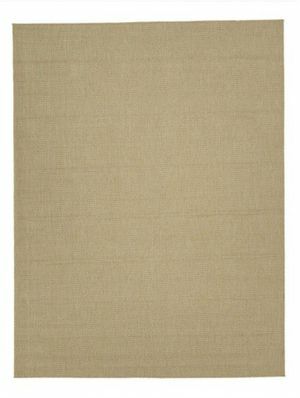 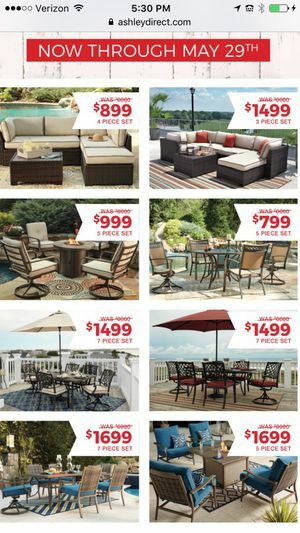 Floor Model on Sale! 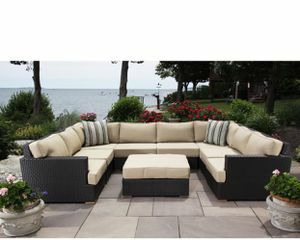 Outdoor set! 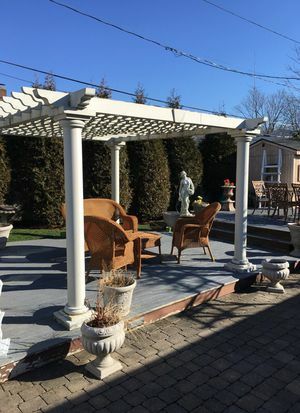 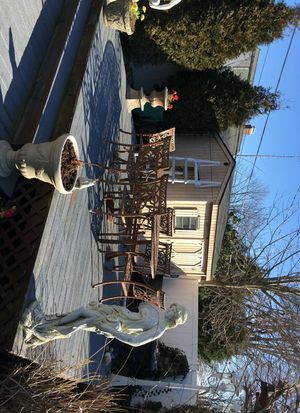 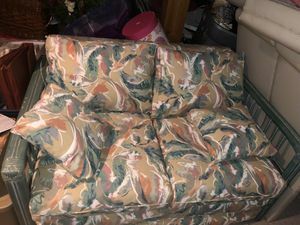 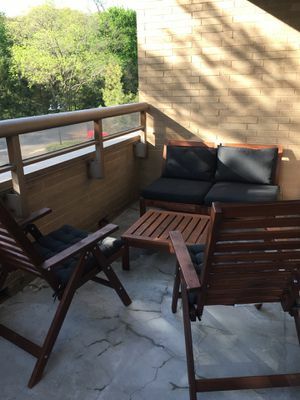 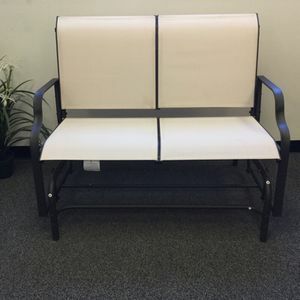 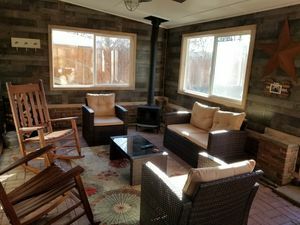 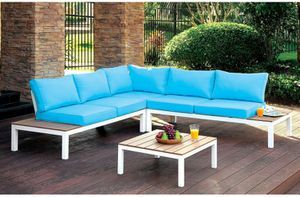 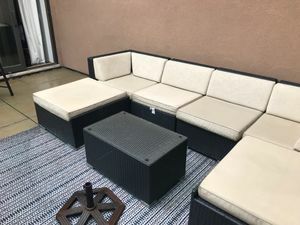 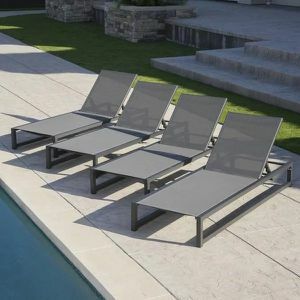 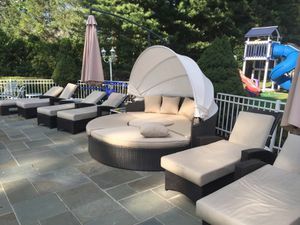 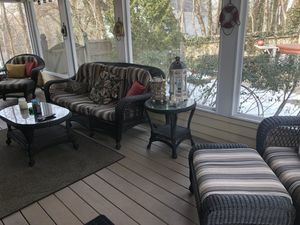 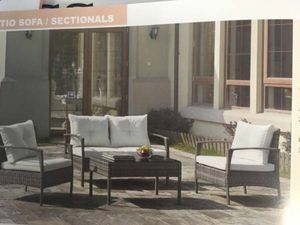 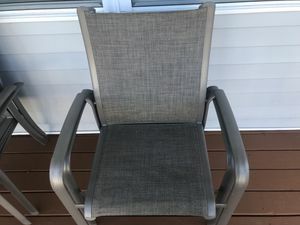 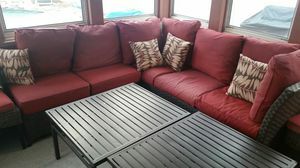 Outdoor Sectional New in box! 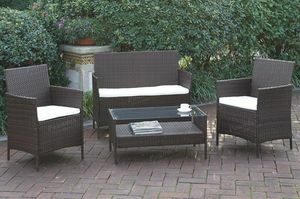 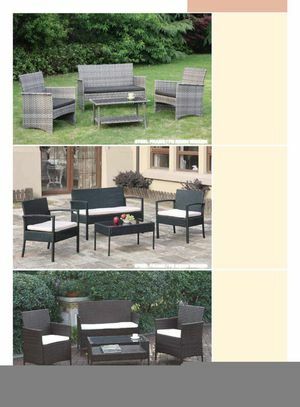 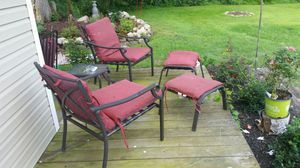 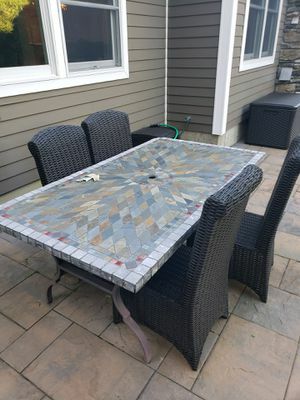 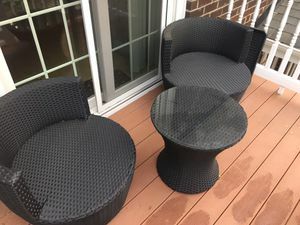 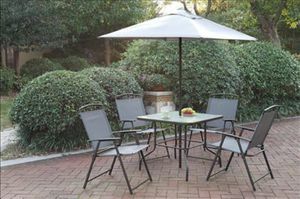 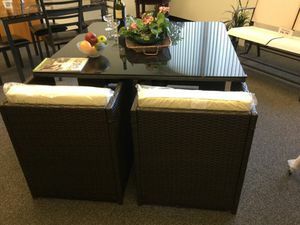 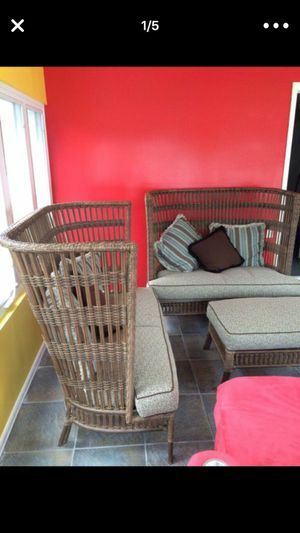 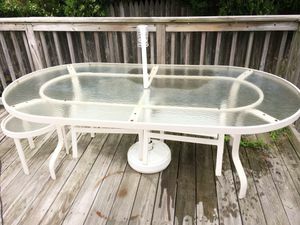 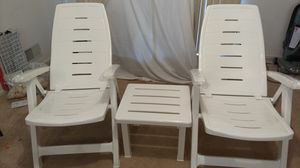 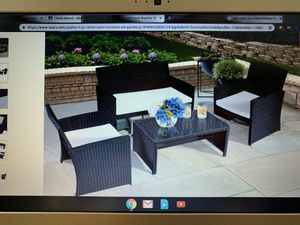 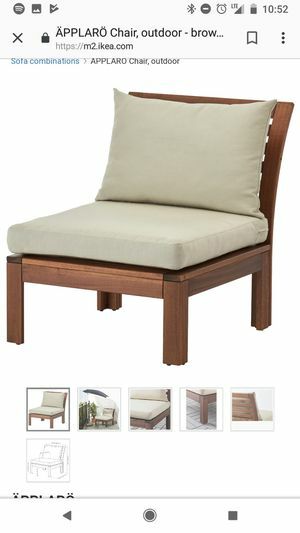 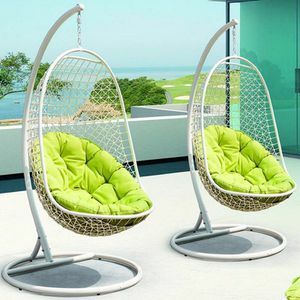 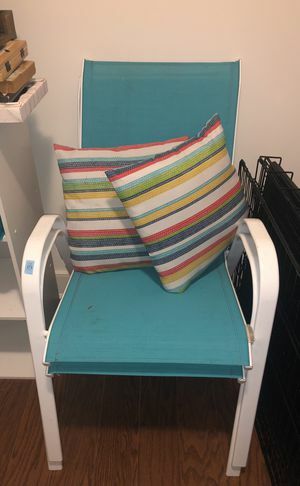 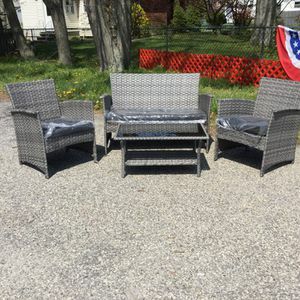 Outdoor set new in box $299!